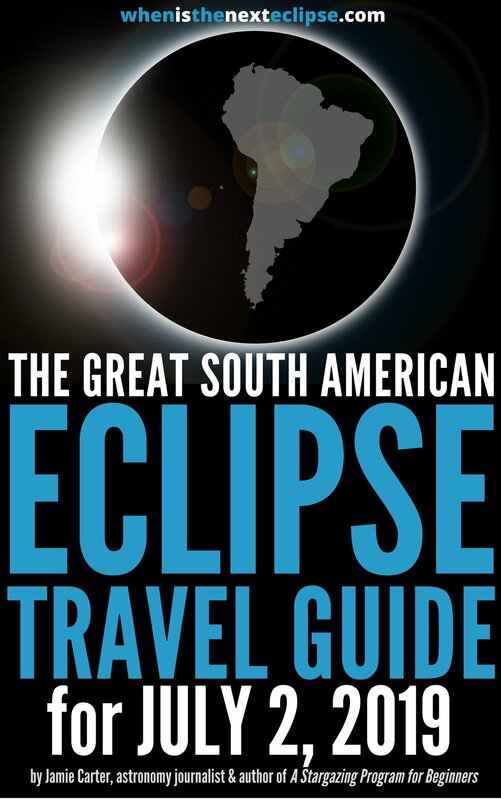 How to see stars during the total lunar eclipse - When Is The Next Eclipse? 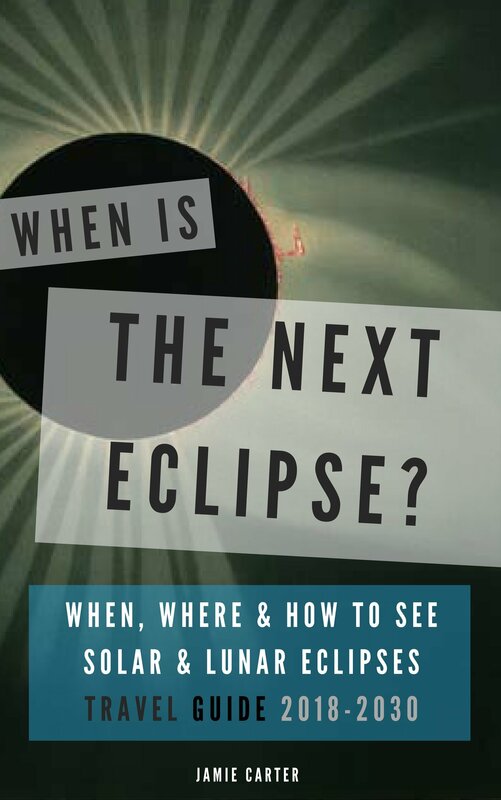 Why should solar eclipses get all the headlines? 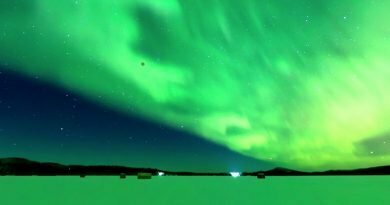 A Full Moon swathed in reds, oranges and pinks is occurring on January 31 to observers in western states of the US, Hawaii, Australia and East Asia – and there will be plenty of stars on show, too. 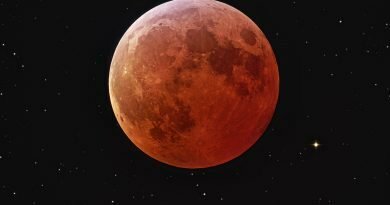 A so-called ‘blood moon’ – when the moon tracks through the darkest part of Earth’s shadow – is the only time when the Full Moon can be studied comfortably. Usually it’s way, way too bright to look at. It’s also the only time you can see stars around the Full moon. 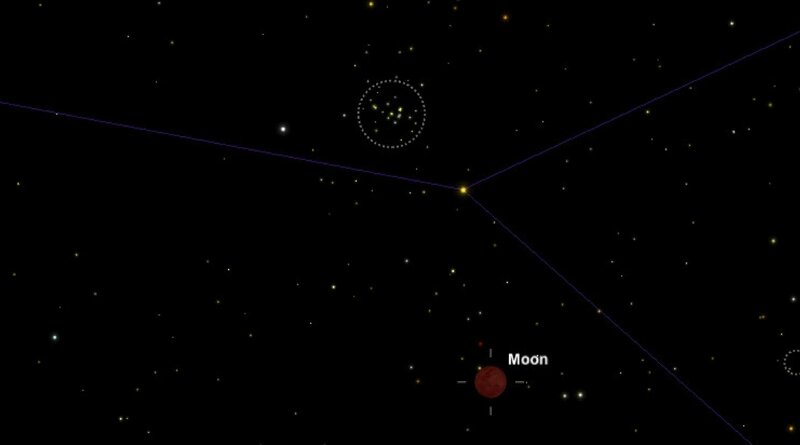 On January 31, 2018, the Moon is in the constellation of Cancer, and by lucky chance it will be just a few degrees from the wonderful Beehive Cluster. 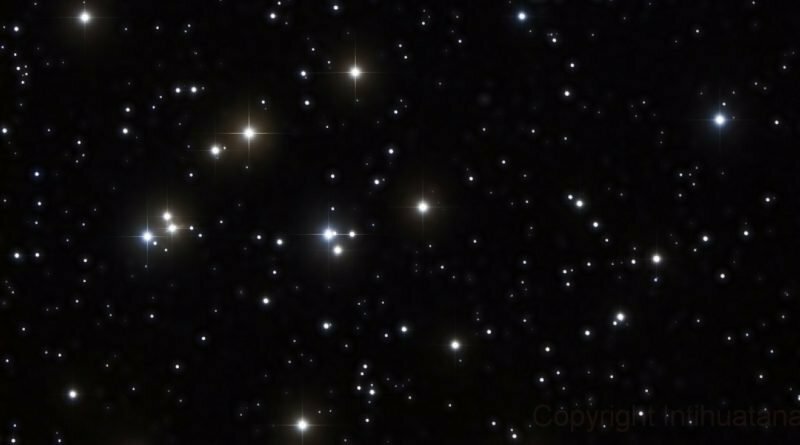 About 577 light years from Earth, also known as Praesepe (Latin for “manger”) and M44, the Beehive Cluster is one of the nearest open clusters to the solar system. Its young stars – just 600 million years old (the Sun is 4.5 billion years old, remember!) 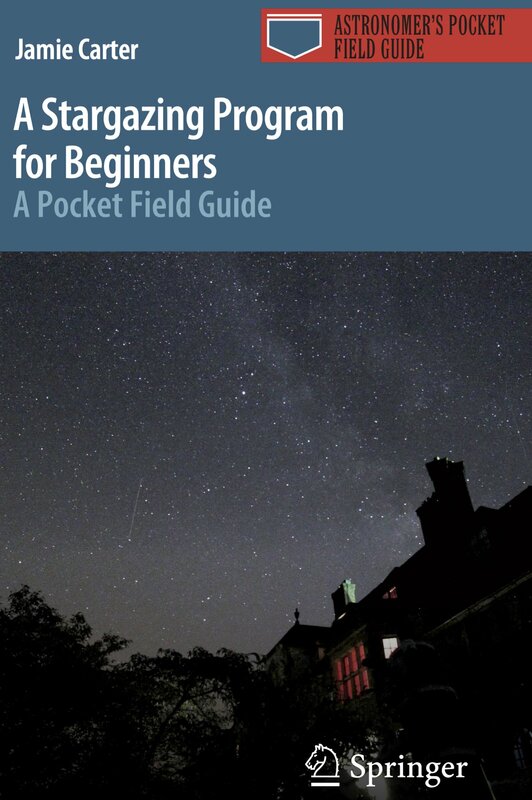 – look stunning in a pair of binoculars. Also visible during the eclipse will be the bright stars of Gemini, Castor and Pollux, with Leo on the other side. 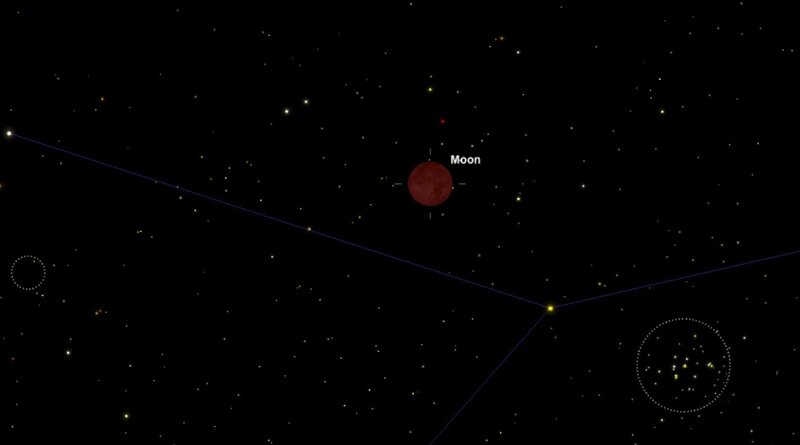 Above: For those in Los Angeles, maximum totality will occur very low in the western sky at 5:29:51 am on Jan. 31, with the Beehive Cluster on the moon’s lower right-hand side. 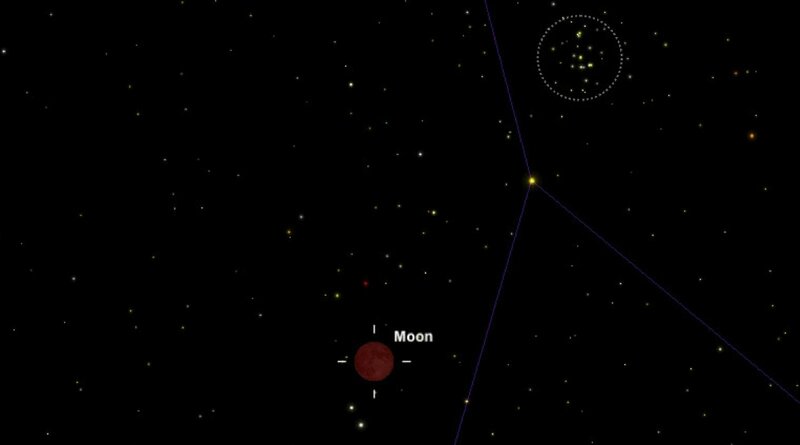 Above: For those in Hawaii, maximum totality will occur high in the western sky at 3:29:51 am on Jan. 31, with the Beehive Cluster on the moon’s lower right-hand side. 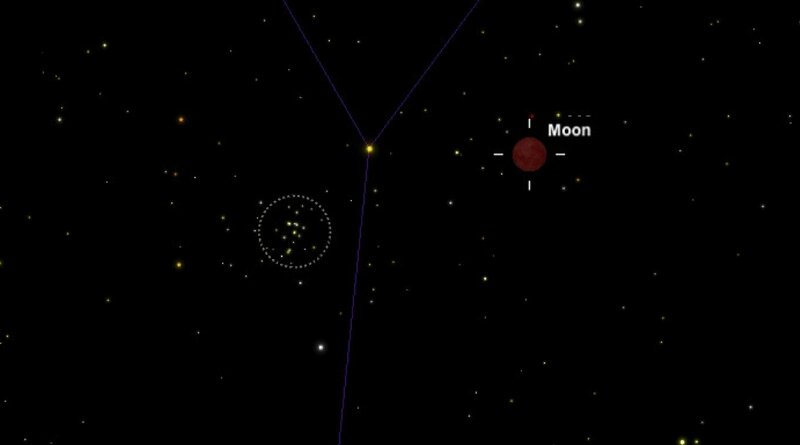 Above: For those in Hong Kong, maximum totality will occur in the eastern sky at 9:29:51 pm on Jan. 31, with the Beehive Cluster directly above and bright star Sirius to the south-east. Above: For those in Sydney, maximum totality will occur in the northern sky at 12:29:51 am on Feb 01, with the Beehive Cluster just to the west, and bright star Sirius above. 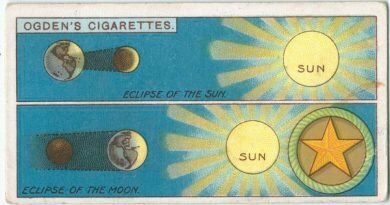 ← What is a Total Lunar Eclipse?